You've come to the right place for useful information about business communications, the cloud and other topics of interest. Download your free ebooks and enjoy! Featured Whitepaper: Is your business ready for the change? Let's put it in a positive way - Australian business growth and innovation have... outpaced the quality and price of internet service for nearly the last decade. 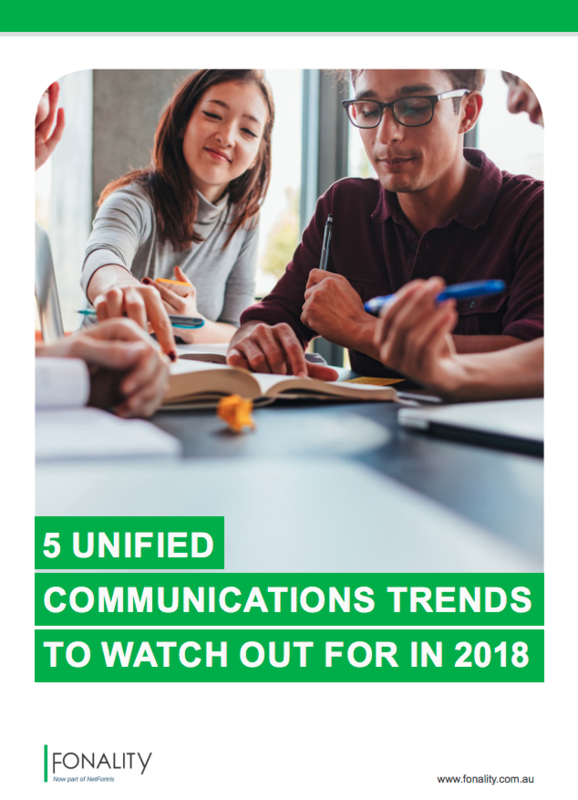 But, the landscape of online connectivity and unified communications is changing for us. Rapidly. "IP Telephony is being adopted in 96% of Australian businesses, against a global average of 75%." 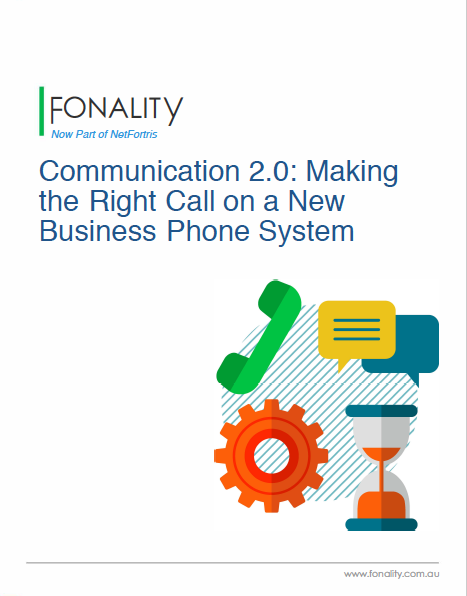 Fonality's experts have taken their years of experience and the latest research data to build this analysis of how VoIP and business communications will develop. This eBook specifically emphasizes this impact within the Australian marketplace. ISPs are catching on. Today's business communications can't survive without online capabilities, and providers feel the pressure. Businesses don't buy phone systems for fun. If you're in the market, you're probably responding to an event, such as a move or serious problems with an existing system. Perhaps,you are looking to gain the communications advantages of modern solutions. Whatever your reason for considering a new business phone solution, this eBook is right for you. It is designed to help by walking you through the major steps of a business phone system purchase. We’ll explain the different types of systems, some of the new features that can be included, and how to make an advanced system a much more manageable item in your budget. Learn more about our solutions from one of our solution specialists.